As ontology development becomes a more ubiquitous and collaborative process, ontology versioning and evolution becomes an important area of ontology research. The many similarities between database-schema evolution and ontology evolution will allow us to build on the extensive research in schema evolution. However, there are also important differences between database schemas and ontologies. 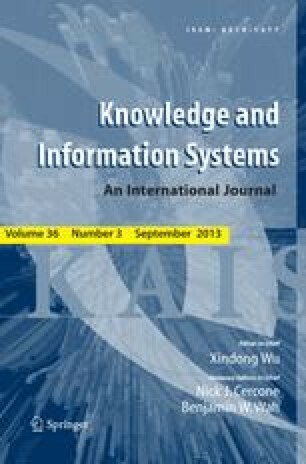 The differences stem from different usage paradigms, the presence of explicit semantics and different knowledge models. A lot of problems that existed only in theory in database research come to the forefront as practical problems in ontology evolution. These differences have important implications for the development of ontology-evolution frameworks: The traditional distinction between versioning and evolution is not applicable to ontologies. There are several dimensions along which compatibility between versions must be considered. The set of change operations for ontologies is different. We must develop automatic techniques for finding similarities and differences between versions.